HKScan has got a new opportunity to expand its exporting business to China. 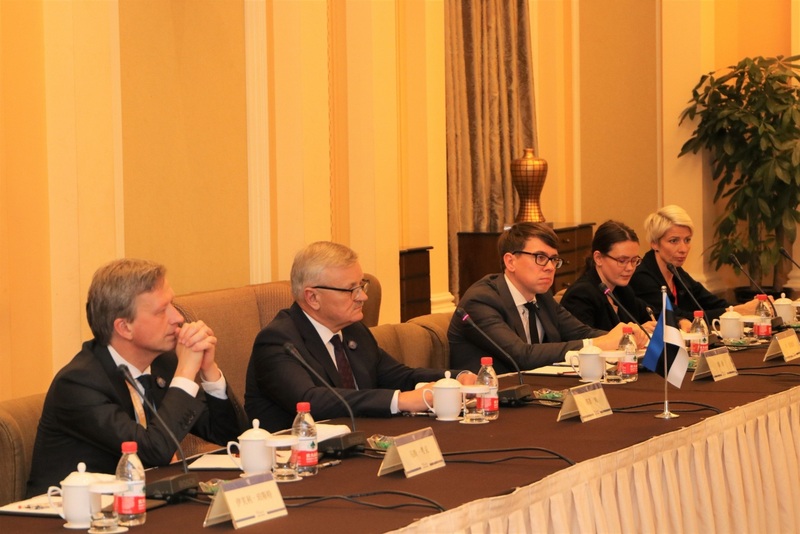 Estonia and China have signed a mutual poultry meat protocol on 6th of November. The agreement will allow the export of Estonian poultry to the Chinese market in the future. The poultry meat protocol is a framework document that determines the requirements set to products exported to China, their operating companies and certification. "The application process for Chinese export authorisation took about one and a half year. During the process the Chinese authorities audited HKScan Estonia's value chain of poultry meat production, from farm to fork,” said Anne Mere, EVP Market Baltics at HKScan. "We would like to thank the Estonian Ministry of Rural Affairs and the Veterinary and Food Board, who led the auditing process of the relevant Chinese authorities rapidly and at a high level. Signing the poultry meat protocol today is a good example of cooperation between the state and companies towards a mutual goal," emphasised Mere. "Food safety and supervision are at a high level in Estonia. This was recognised by the Chinese inspectors who have visited Estonia on several occasions. Signing the agreement is a big step forward," said the Minister of Rural Affairs Tarmo Tamm. "At the moment HKScan exports chicken feet and wings to Hong Kong, but in the Chinese market we see some opportunities to expand. The high quality of Nordic meat is recognised worldwide, and the potential of such markets is huge for us", added Mere.